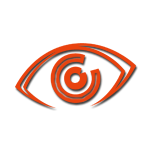 Sarayu Infotech Solutions Pvt. 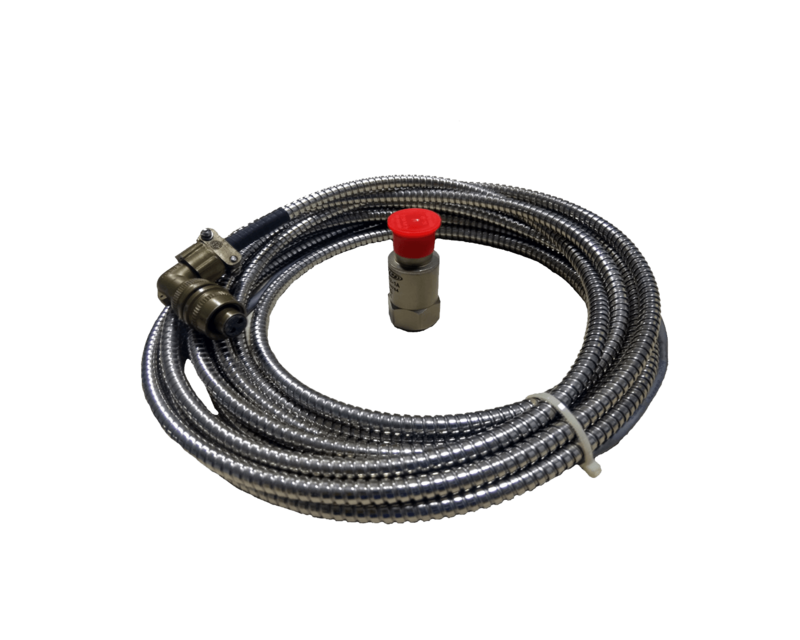 Ltd.
VMS-3000 series is a continuous online monitoring system suitable for condition monitoring and machinery protection applications and is designed to fully meet the requirements of the American Petroleum Institute’s API 670 standard for such systems. 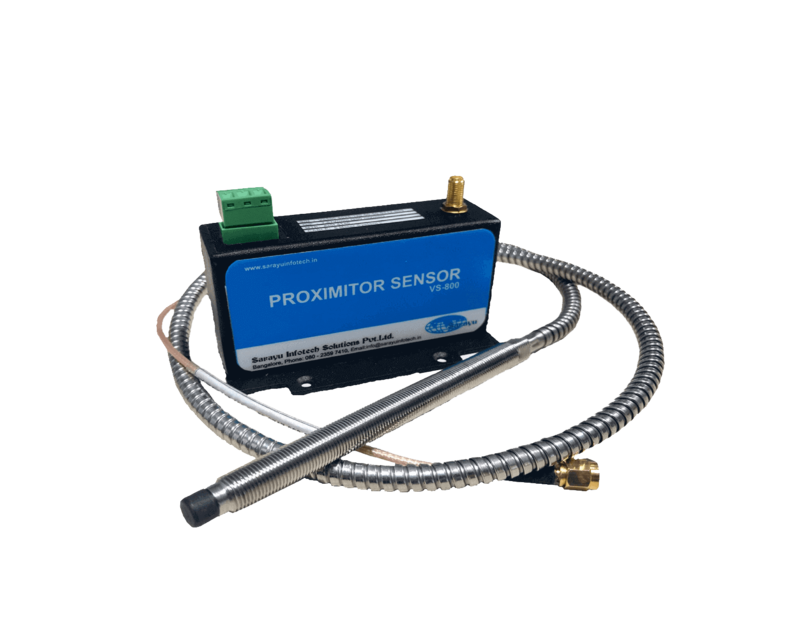 Vibration Temperature Monitoring System is a continuous online monitoring system suitable for condition monitoring and machinery protection applications. 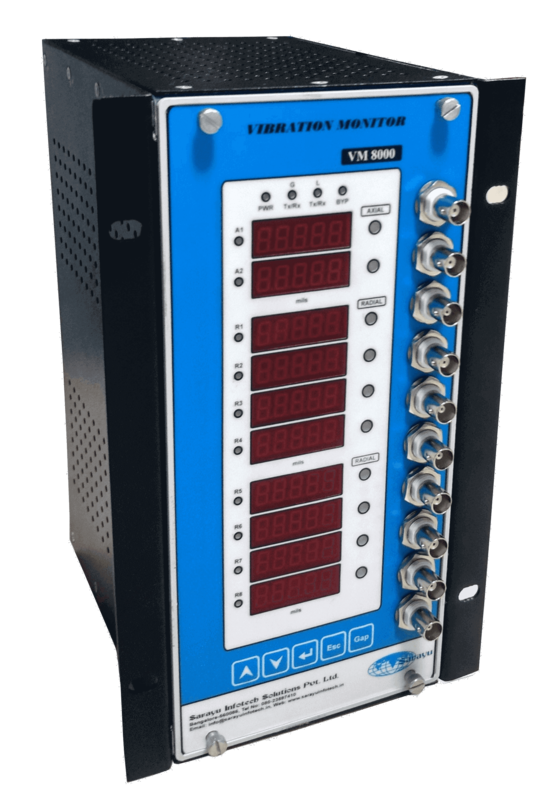 VM8000 is a 10 Channel vibration monitoring system suitable for condition monitoring and machinery protection application.The system measures 10-channel Non-Contact /Casing vibration. 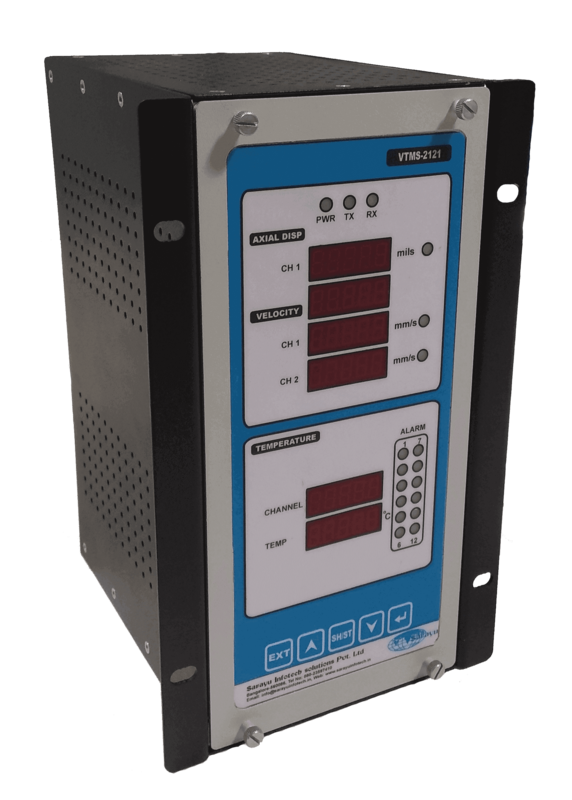 VM-9620 is a two channel vibration monitoring system suitable for condition monitoring and machinery protection applications .The system is +24V DC operated and industry standard DIN sized Rack mountable PPE+PS enclosure. 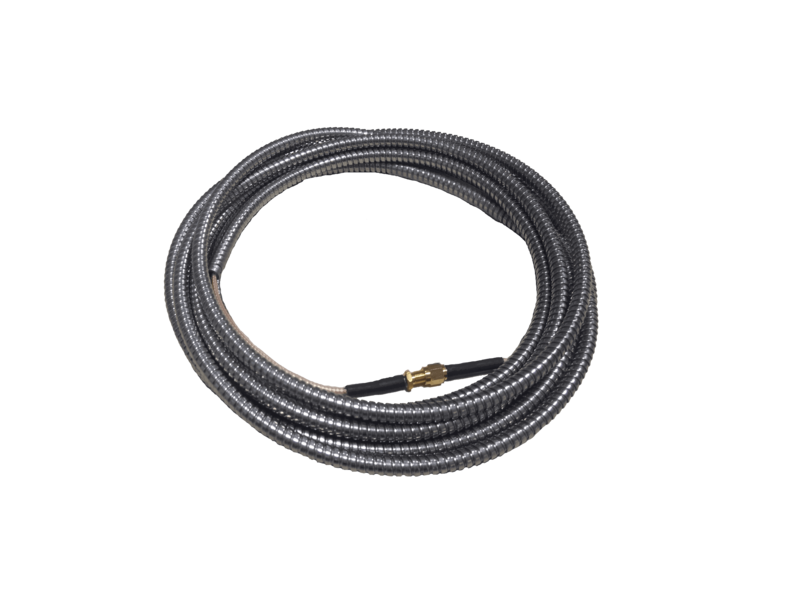 The VS-800 is eddy current type non-contact displacement/vibration transducer, used for measuring Shaft Vibration, Axial Position, Rotating Speed and Phase Mark (Phase Reference) from small rotating machinery to large critical machinery such as turbines and compressors in plants. 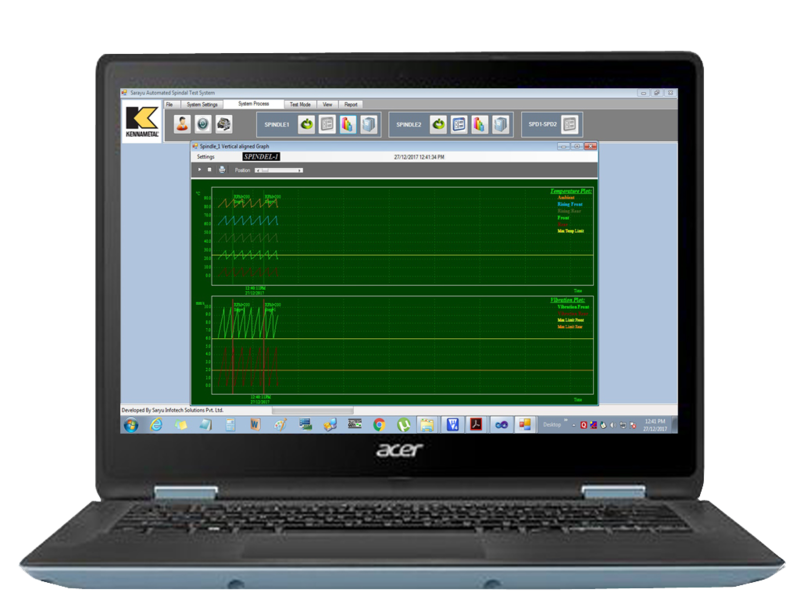 Vibration analyzer is a high performance, full-featured FFT data collector, signal analyzer and balancer which allow easy condition monitoring of equipment found in many industries such as power generation, petro-chemical, pulp and paper. 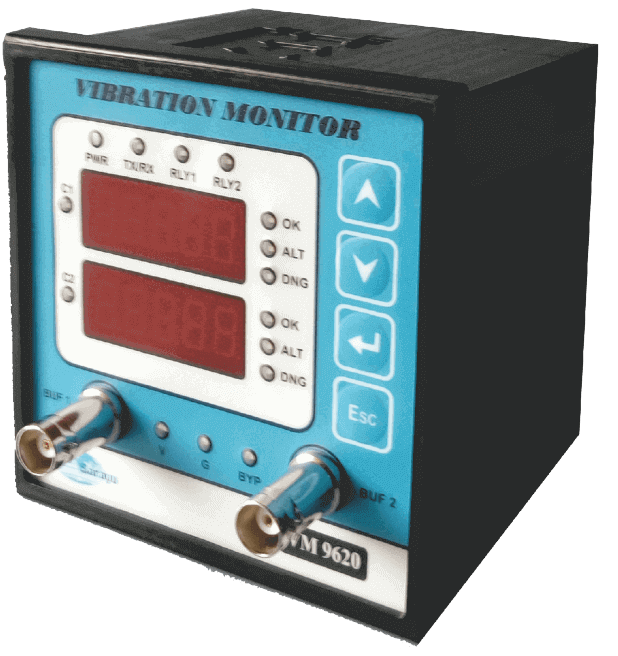 The Portable Vibration Meter is a battery powered portable instrument designed to operate with a constant current type accelerometer to make vibration measurement simple and convenient. The Spindle test and analysis system is utilized to pre-condition of the spindles before they are installed in a machine. This process is accomplished over several hours at various increased running speeds which can be selected by the end user. Sarayu Infotech Solutions Pvt. Ltd. (SISPL) Incorporated in the year 2002 by a team of highly experienced Indian Institute of Science Engineers with expertise in the field of Industrial Instrumentation for process control industries based on the latest state of the art technology. SISPL to its credit have Designed, Developed, Manufactured and supplied in numbers the most advanced instrumentation systems for the Data viz Accelerometer based casing Vibration, Non-Contact Eddy technique based radial and axial vibration, Capacitance, Pressure and Temperature precision measurements with Multi Channel Data Acquisition/Analyzers. These Systems are built for Condition Monitoring of Various Rotating Machineries viz Steam Turbines, Heavy Duty, Spindles etc with provision for 8-40 channel for ease of maintenance of process plants and improved quality and productivity of the industries. SISPL has successfully supplied above systems to esteemed customers viz BARC, ISRO, Triveni Turbines, MAN diesel, Kennametal, Jaycee to name a few. SISPL has also executed complete automated Test beds using SISPL Data Acquisition System along with the front end software for generating the quality reports, analysis of data for the quality of the final product and recording of data to enable the Customer to track the history of the product for the future maintenance. SISPL team offers total solutions for the process industries as well as takes up any instrumentation systems design and development as per the customer specific requirements. To provide a quality solution for critical vibration measurement in turbines, motors, blowers, spindles pumps etc to enable the customers to achieve the better quality, productivity, creativity and reducing the noise pollution of the environment and the health hazards to the personnel involved in the operation of the plants. Number one total solution provider for precision vibration measurement, sensing and analysis of all rotating machineries. 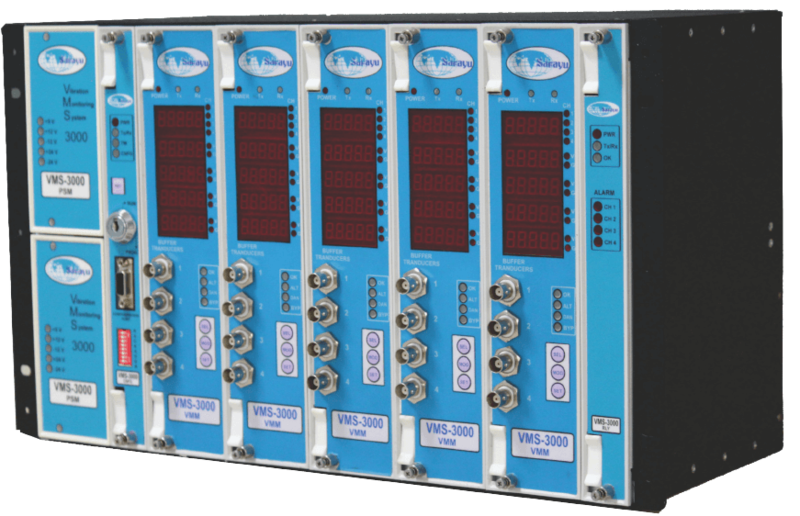 VMS-3000 series is a continuous online monitoring system suitable for condition monitoring and machinery protection..
Vibration Temperature Monitoring System is a continuous online monitoring system ,..
VM-8000 is a continuous online monitoring system suitable for condition monitoring and machinery protection applications..
VM-9620 is a two channel vibration monitoring system suitable for condition monitoring and machinery protection applications.. The VS-800 is eddy current type non-contact displacement/vibration transducer, used for measuring Shaft Vibration, Axial Position..
Vibration Analyzer is a digital signal controller based system which is used to analyze the vibration signals,..
Vibration analyzer is a high performance, full-fea¬tured FFT data collector, signal analyzer and balancer which allow easy condition..
3-Phase Power Monitoring system is a digital signal controller based system that can be used to analyze and record the power line signal,.. The Portable Vibration Meter is a battery powered portable instrument designed to operate with a constant type accelerometer to make vibration..
SISPL has sucessfully designed and developed Vibration Analyzers, Power Analyzers, Hand Held Vibration meters, User Interface Module, Portable Testers, Data Aquistion Systems and Many More. The Spindle test and analysis system is utilized to pre-condition of the spindles before they are installed in a machine.. 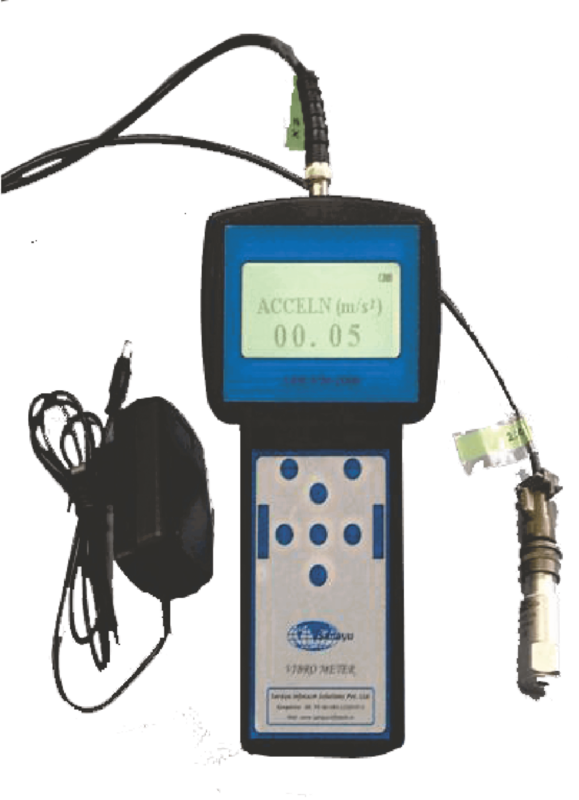 The Portable Vibration Meter is a battery powered portable instrument designed to operate with a constant type accelerometer to make vibration measurement simple and convenient.